There are currently 15,970 users on this website. Hello everyone, took some time away from my hobby to achieve personal goals at work. While I was progressing on work I kept my second Hobby active and that is Metal Detecting. 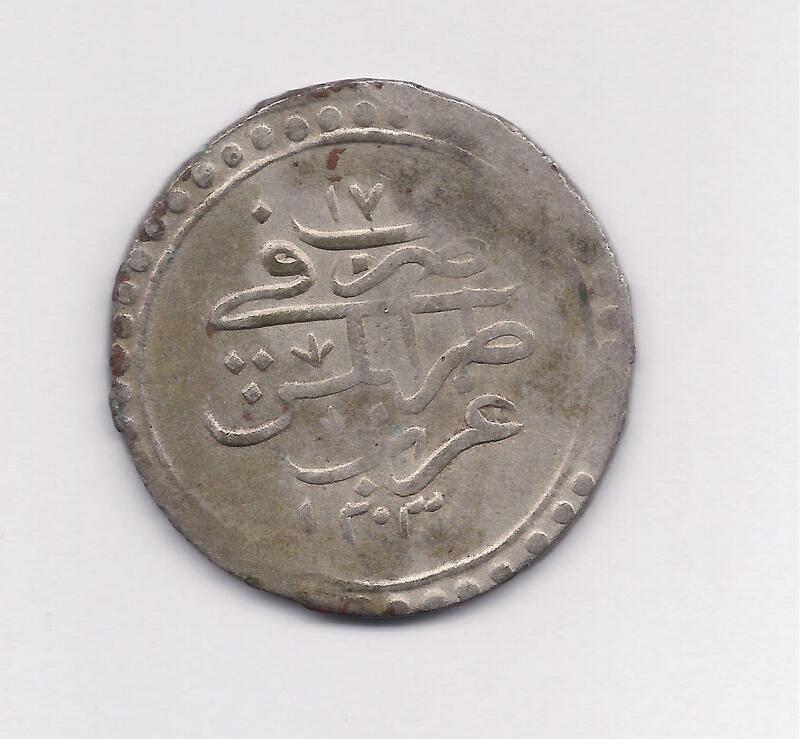 I stumbled upon many coins, I will soon start posting but what I am really happy about and will definitely post 4 large Ottoman Libyan Coins dating back to 1203 Ah Islamic years which is around 1788 Western. 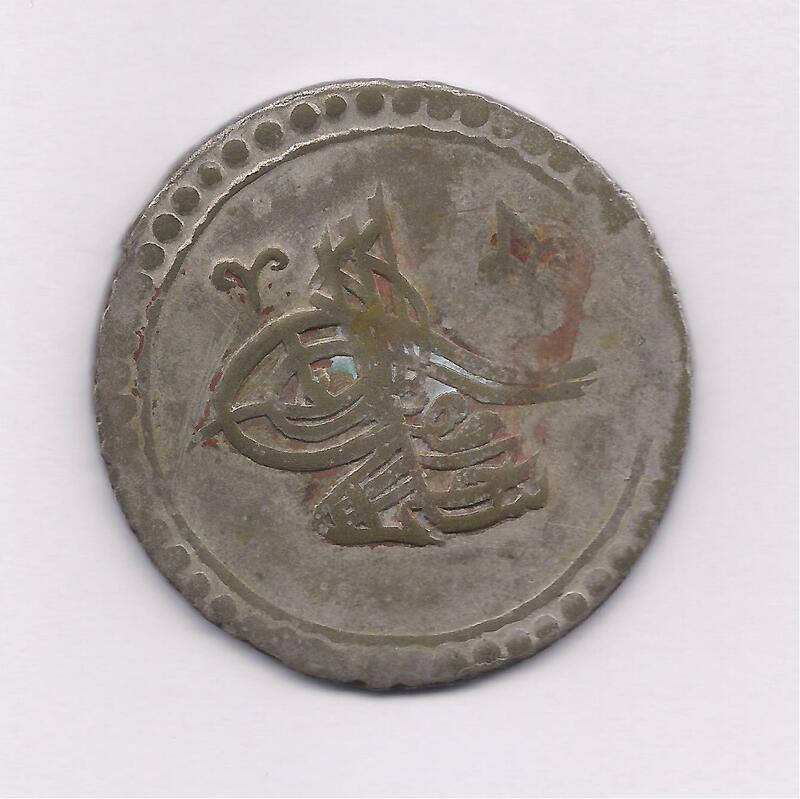 I do need some Help if anyone can provide any ifo from your knowledge or from certain books on Islamic Ottoman Libya Coins. Some of my friends tell me that they are extremely Rare. 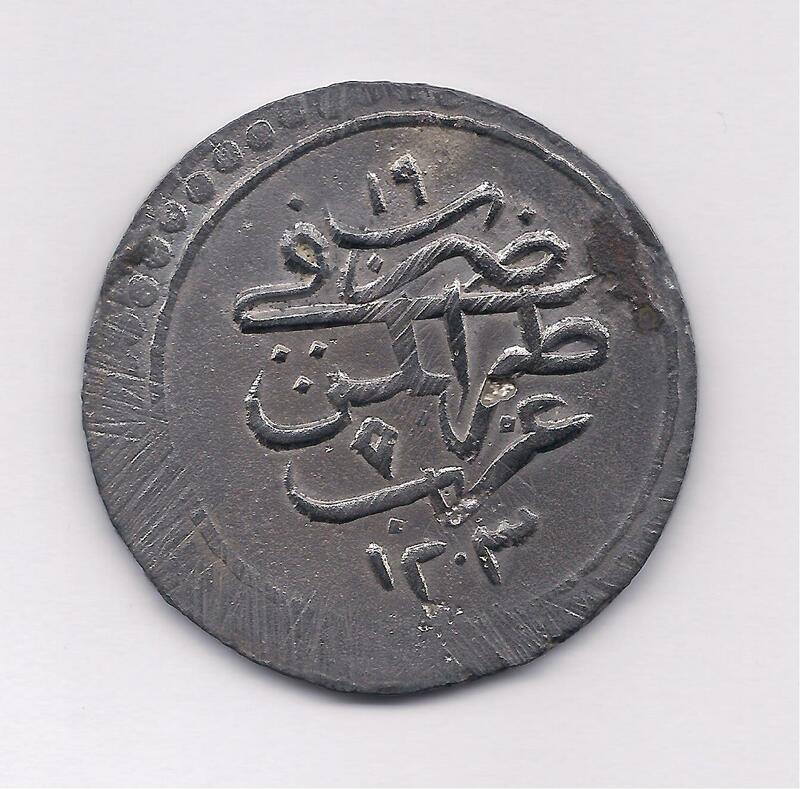 Going through the Standard Catalog of World Coins, I cannot find these listed under Libya. 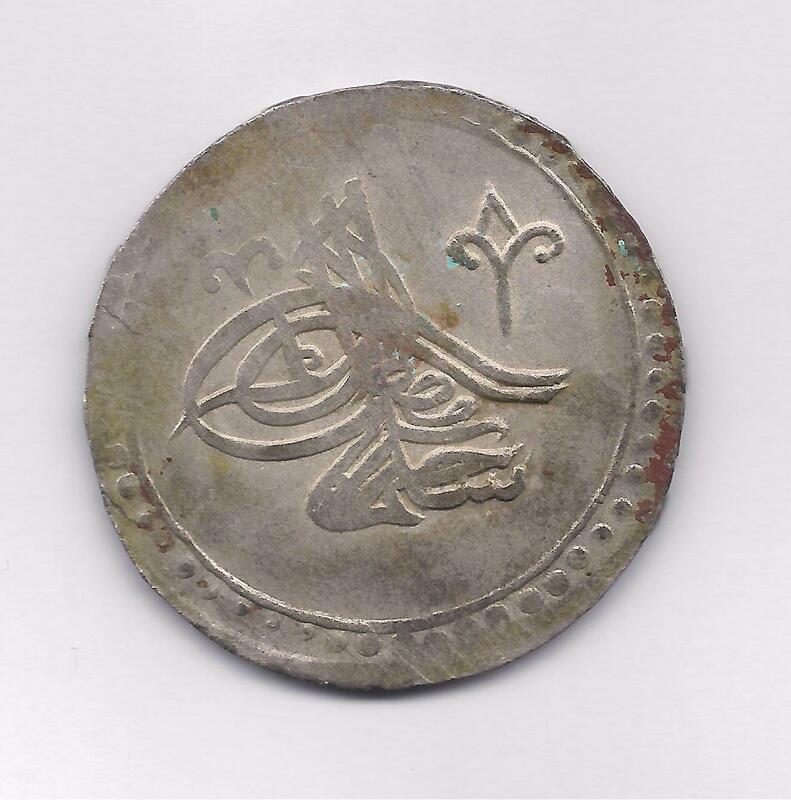 The toughra certainly resembles that of Selim III but I cannot read the name of the mint. Hopefully one of the experts will see this soon. 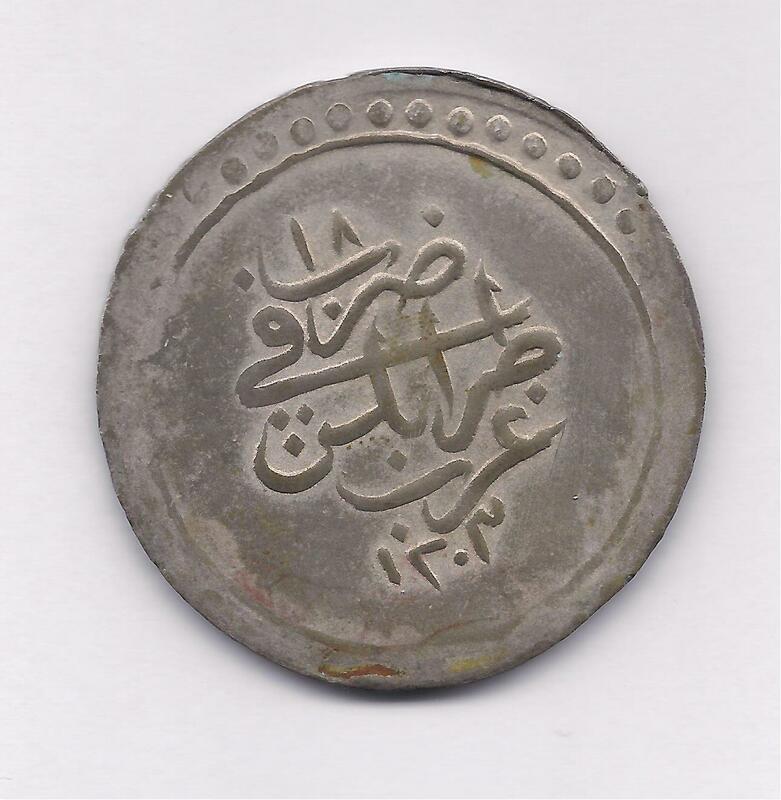 alganbagerap ) Trablus Gharb mint in Arabic = Tripoli West, but I could not find anything I don't have a Standard Catalog of World coins. 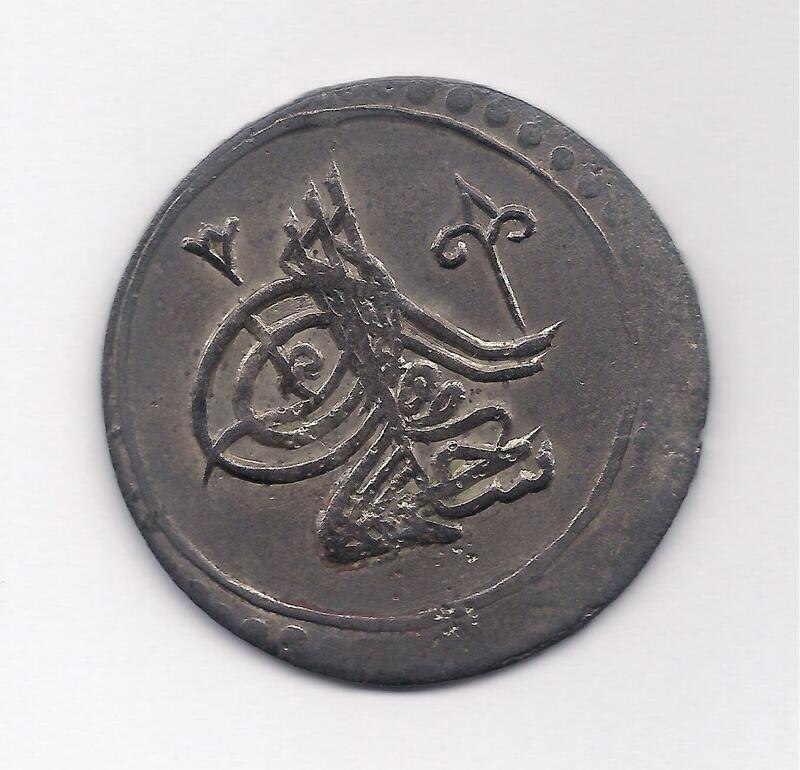 The weight would indicate a coin of two piastres, but I can't find a match. That is possible. I restored them for you. These appear to be KM#66. I have an older edition of the catalog. They are described as "50 para" and only the dates 1203//16 (1804) and 1203 (17) are listed. 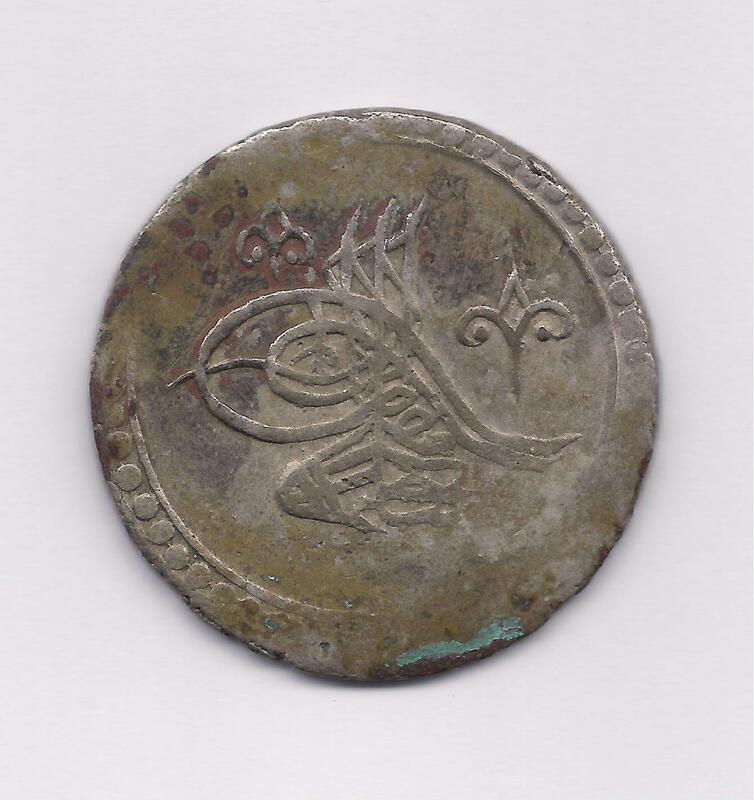 Other sources describe the coins as "80 para". This site lists years 16, 17, 18 - all RR. The same year 18 specimen shown above is found at zeno.ru where it is described as "unique". I can find no examples of year 19. All seem to be very rare and would likely fall under the purview of the Libyan Antiquities Authority https://doa.com.ly/mag/en/. Thank you very much jbuck, I think I accidentally deleted them when I was trying to add Info on coins. Kushanshah thank you Unique is given when it is extremely rare to very very valuable adding to the history behind it. ? 19 no listing wow. 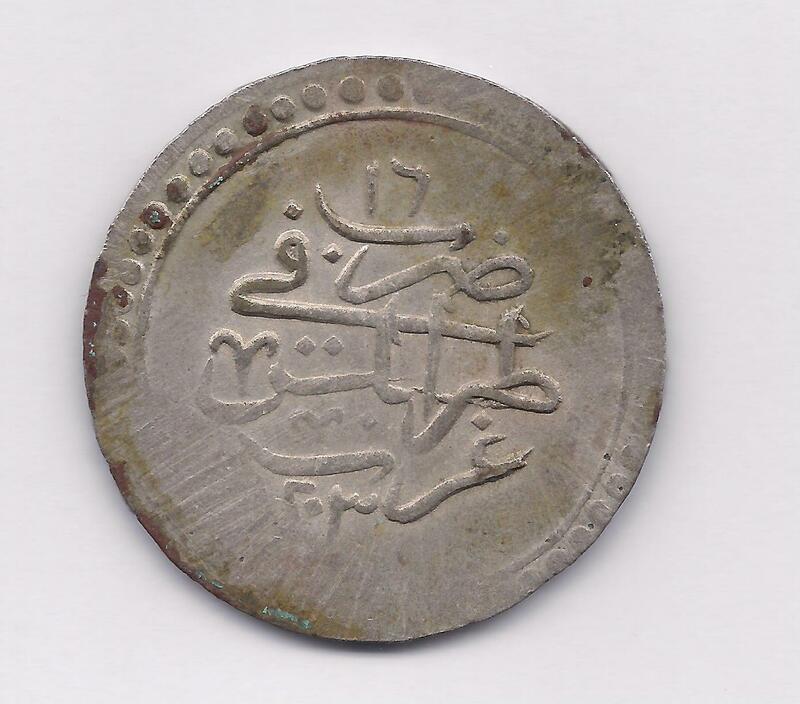 Okay I need to get a hold of someone with heavy knowledge on Ottoman Libyan coins. In numismatic terminology, "unique" means "only one piece known to exist". Kushanshah okay now that I found one metal detecting would it still be Unique ?